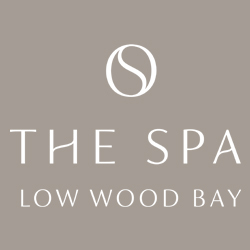 The Spa at Low Wood Bay exclusive Gifts now available to purchase securely online. Personalise a gift voucher, add a message, preview and send it instantly by eMail, SMS Text or 1st Class Post. 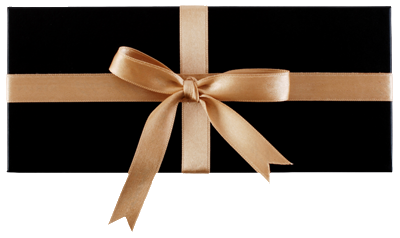 Our monetary gift vouchers can be used against any treatment or product within The Spa. Please note the minimum value is £20, with incremental increases of £10 e.g. your value amount could be £20, £30, £40 etc. Come and experience our unique Cabin Walk and enjoy a morning or afternoon languishing in The Spa. 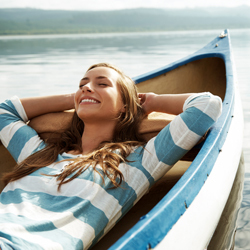 You’ll also get to enjoy our Salt Sauna, Coconut Steam, Herbal Infusion, outdoor Fellside Infinity Pool and much more. Finished with a two course lunch in Blue Smoke on the Bay. 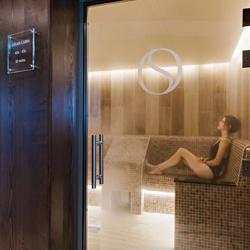 Enjoy a morning or afternoon languishing in our thermal areas with either an Express Facial or Back, Neck and Shoulder massage followed by a delicious Afternoon Tea in our Atrium or two course lunch in Blue Smoke on the Bay. Choose from our distinctive Head to Toe Massage, Himalayan Salt Body Scrub or Total Face treatment. 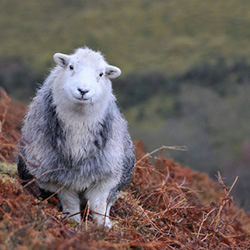 Included in your day is our Thermal Journey as well as an afternoon tea or two course lunch.